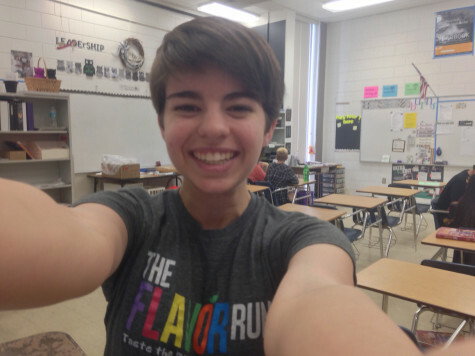 Gabriela O’Brion is a freshman at Robinson High school. She has been a journalist for one year. She loves taking pictures and macaroni and cheese. She also loves art and her cat.